The Quest Of Julian Day was written by Dennis Wheatley. 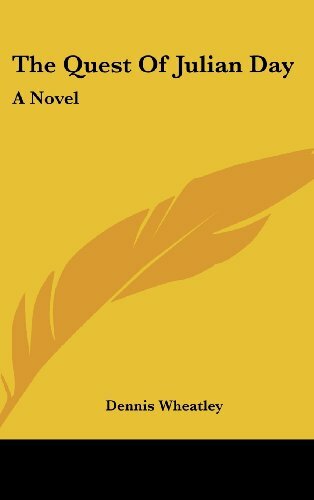 The Quest Of Julian Day was published by E S.
About Dennis Wheatley (Author) : Dennis Wheatley is a published author. 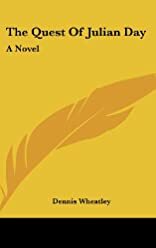 Some of the published credits of Dennis Wheatley include The Quest Of Julian Day: A Novel, The Sword of Fate (Bull's-eye).